The taste is juicy, refreshing and clean, and the fruits can be enjoyed from late September to November. Limelight is ideal as a stepover as it is naturally compact and freely spurring, so crops well even as a small tree. 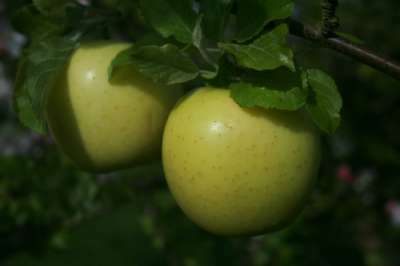 This variety is self fertile so you do not need to worry about pollinating partners; it is itself also a good pollinator for other apples.